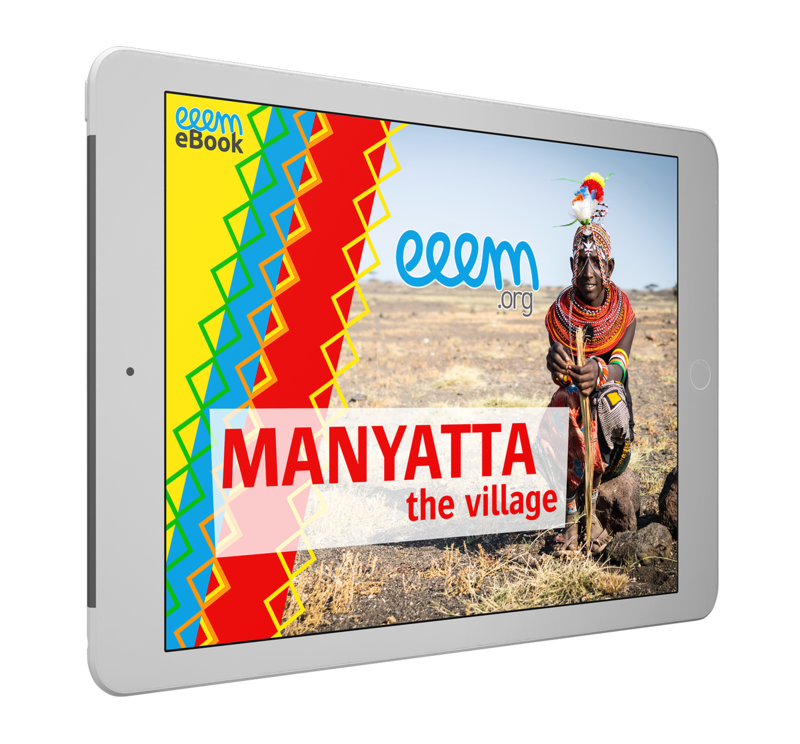 Manyatta offers easy entry content and fun to use tasks that provide and support basic reading and counting skills. The look and feel is based on the traditional life of women and children in a pastoralist village. Readers will learn letters and counting up to 100. The used visuals provide crisp and full-hd pictures and videos from their everyday life to keep barriers as low as possible. Audio files support the correct pronunciation. In the first chapter “DANILA AND HER FAMILY” we learn how to spell and write English words like man, woman, son, daughter, parents, children etc.. The reader will learn to write his own name and to understand his Kenyan ID Card. The second chapter “MALARIA AND TYPHOID” deals with everyday health problems. Symptoms and treatment of malaria and typhoid are shown. Emphasis is on prophylaxis like washing hands, drinking boiled off water and the use of mosquito nets. The third chapter “BEADS AND MONEY” deals with simple calculations in a cultural based setting. 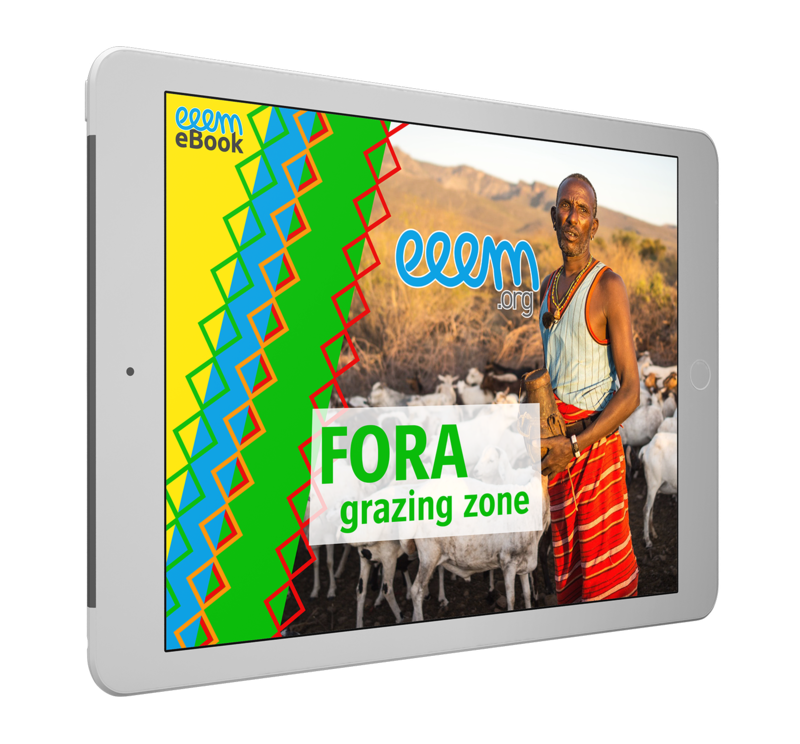 This eBook shows the everyday life of young warriors (Moran) in the grazing zone. Since this is a more advanced set of tasks, FORA supports more difficult spellings and numbers up to 100.000. The tasks are also based on a playful solution to learn basic spelling and counting skills. 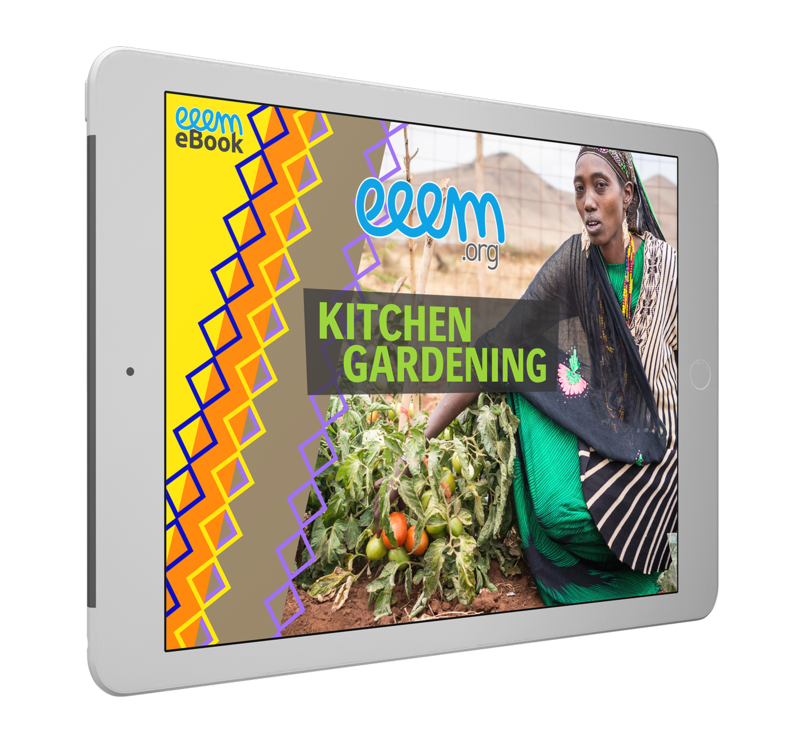 With its combination of everyday life situations it becomes a fun and easy to use and perfect example how multimedia content can deliver learning goals. The chapter “ANIMALS” introduces animals in pastoralists herds. With different animals we learn how to add and to subtract numbers. In the chapter “THE HERD” we learn to multiply by 10 and 100 to be prepared for higher numbers as for example camels cost 40,000 KES. In the chapter “SELLING ANIMALS” we learn to add and to subtract with high numbers. The aim is to show the decline of money value of animals during droughts. Town provides basic economic lessons, calculating skills and vocabulary that is needed to achieve economic success. Especially the topic about M-Pesa, a mobile based banking system, introduces the pastoralists to modern money economy. The eBook uses buying and selling situations at shops to show how to earn money and calculate win or loss correctly. 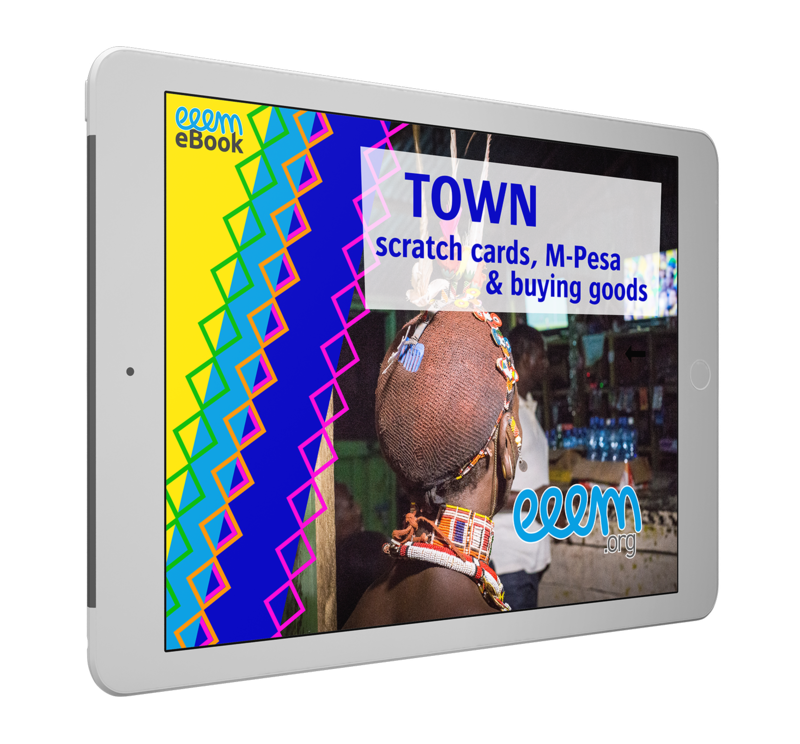 In the chapter “SCRATCH CARDS” we learn how to work with mobiles in terms of buying airtime and using it for our own advantage. Focus is on easy multiplying tasks. In the chapter “M-PESA” we learn step by step to send and receive money through mobile phones. We get prepared to fill out a form to establish our own M-Pesa account. In the chapter “BUYING GOODS” we learn a lot of vocabulary to run a petty shop. 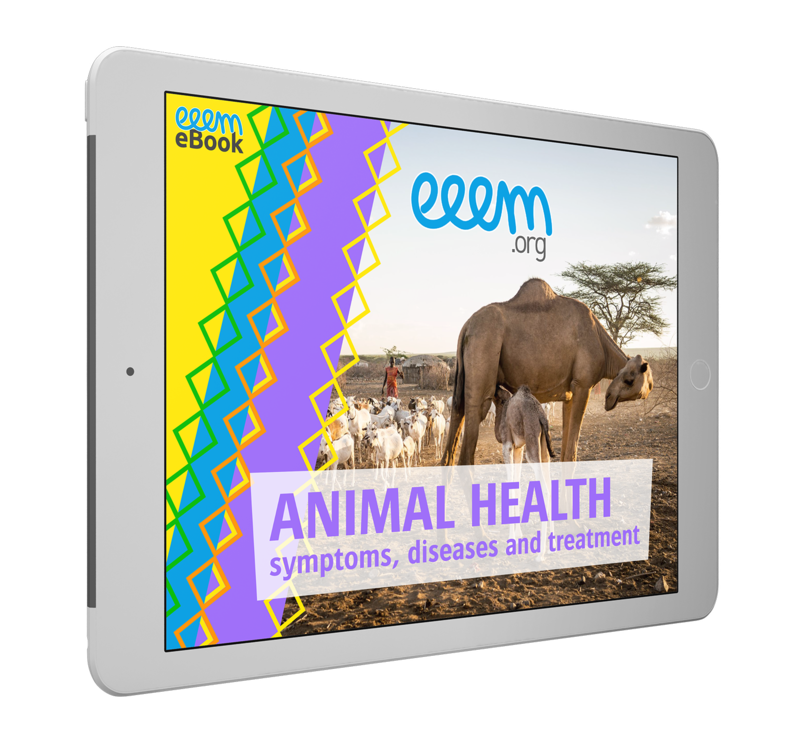 ANIMAL HEALTH is the first of our series of eeemBooks focused entirely on transferring knowledge. And: We introduce group discussions after each shown video. This eeemBook which has been developed with experts of VSF Germany shows how to identify symptoms on sick animals (e.g. goats, sheep, cows, camels and donkeys), classify the diseases (e.g. borreliose, trypanosomiasis, worms) and even treat the infected animals accordingly – without using antibiotics all the time! Additionally we demonstrate how the state veterinary system can support the herders effectively. One of the biggest challenges of a pastoralist community is to deal with problematic climate situations. 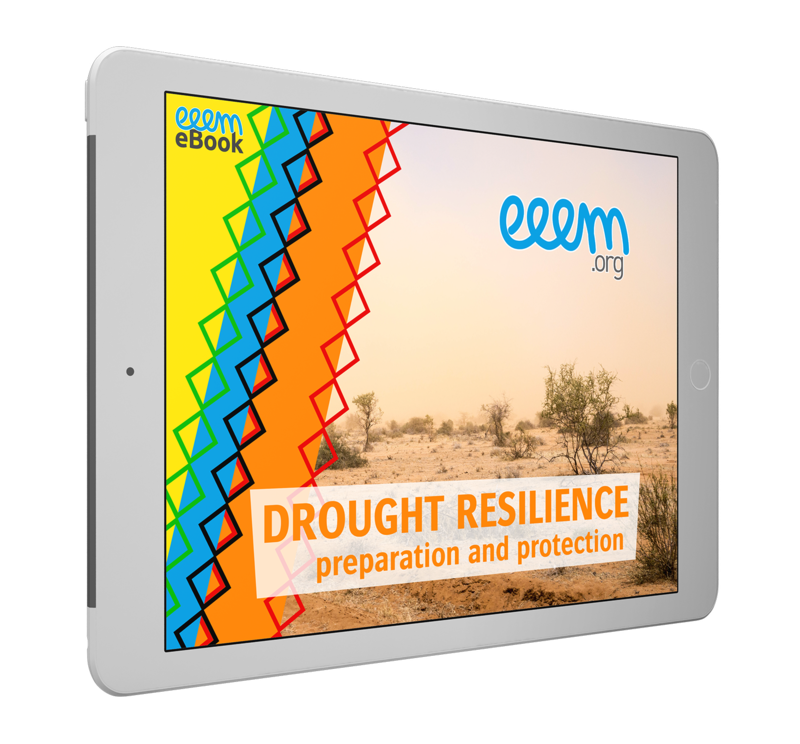 Without sufficient preparation it gets hard to survive a severe drought without the loss of too many animals. 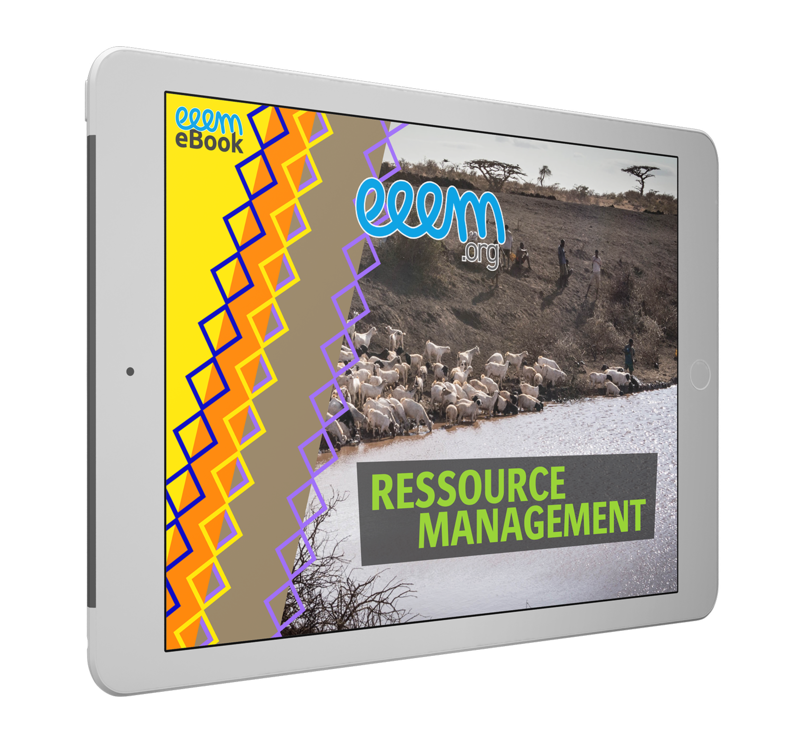 Together with experts of the National Drought Management Authority (NDMA) we developed this eeemBook. We show their approach of color coded flags to identify different stages of drought. The goal is to prepare the pastoralists better by selling and restocking their animals according to the drought cycle. Two videos opens the group discussions for this topic: One is about the traditional thinking of pastoralists that only a big herd guarantees their survival. The other one is about a community which lost most of their animals because of drought. In the first chapter “DROUGHT AND HERD” the monetary value of an animal is shown to the corresponding drought status. That leads to the conclusion to sell a fat animal to have money during times of drought. Waiting too long means that the animal gets thin and it will be not worth a lot of money any more. 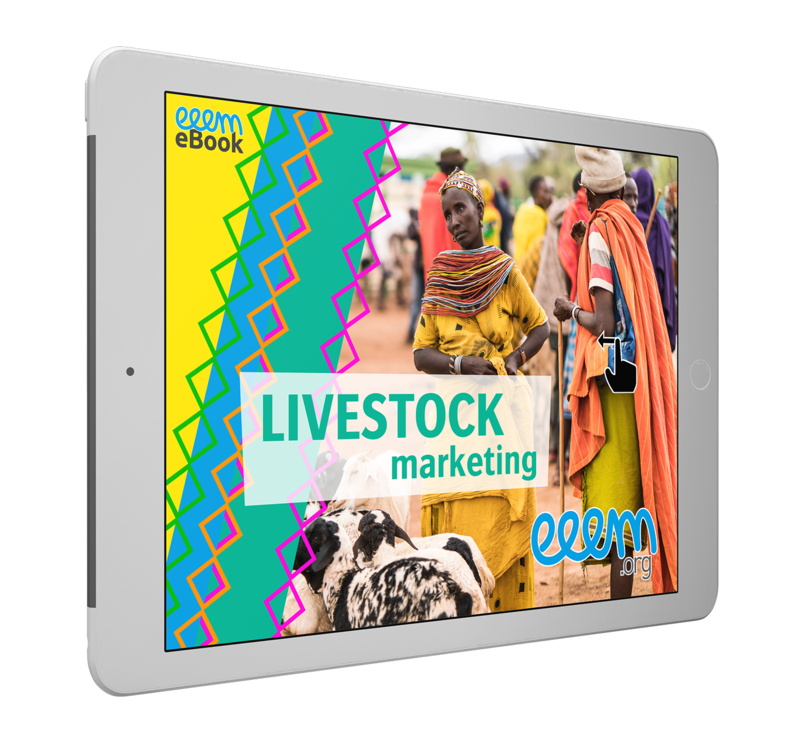 In the following chapter “BUSINESS RELATIONSHIP” a livestock marketing expert and former trader illustrates the importance of trust between trader and pastoralist in livestock marketing. In the process of selling and buying animals only with trust the actors can develop a win-win situation. In the last chapter “REARING AS BUSINESS” we learn how to increase value by fattening a thin animal and than sell it. This is already an alternative business model for pastoralists. Additionally we promote the idea to save the money on their M-Pesa account. Because of climate change and growing population it is getting more and more important to promote alternative livelihood strategies such as small businesses, fishing and small scale farming if possible. Chapter 1 and 2 has been produced with experts of VSF Germany, while Chapter 3 was done with experts of GIZ. The first chapter “VICOBA (Village Community Banking)” shows the different steps of a community based saving group to hand out micro credits and repaying them by doing successful businesses. “CATCHING AND SELLING FISH” describes the different steps to get additional income in times of drought.. 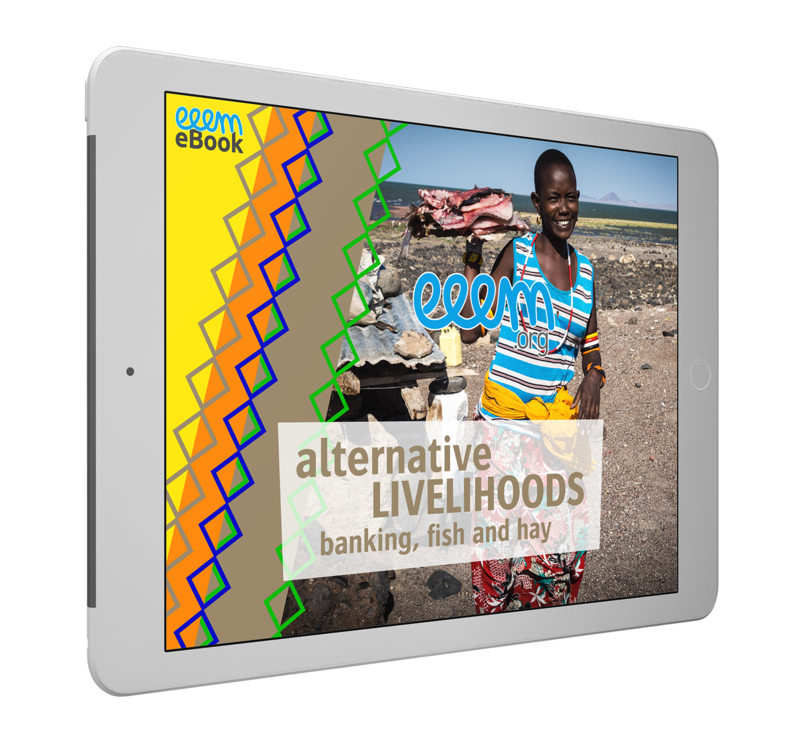 The third chapter “PRODUCING SEEDS AND HAY” explains how agropastoralists prepare themselves with fodder production for times of drought. They even can sell milk during drought periods as they have stored enough pasture for their animals. In the introductory video we demonstrate the importance to actively involve children in protecting their environment. They are encouraged to plant tree seedlings, to water and to protect them. We explain why and how deforestation leads to water scarcity. We show the dependencies of evaporation, ground temperature and water or humidity which leads to the drying up of springs. We also show that reforestation needs the active involvement of the community. Water gathering systems, energy saving jikos and kitchen gardening support to protect the environment. The content has been developed with experts of Pastoralist Community Initiative and Development Assistance (PACIDA). In this short module we concentrate on planting vegetables close to the homestead of agropastoralists. We learn to know new vegetables and fruits like mango, tomato, avocado, etc. to diversify the diet in the local community. By producing surplus they can even have a new source of income. We learn the life cycle of a plant and how to create and protect own nursery to produce new seedlings. The content has been developed together with experts of Pastoralist Community Initiative and Development Assistance (PACIDA). The human and economic costs of cattle raiding especially in border regions is definitively too high and unbearable. Even if it is part of their culture it needs to be changed. 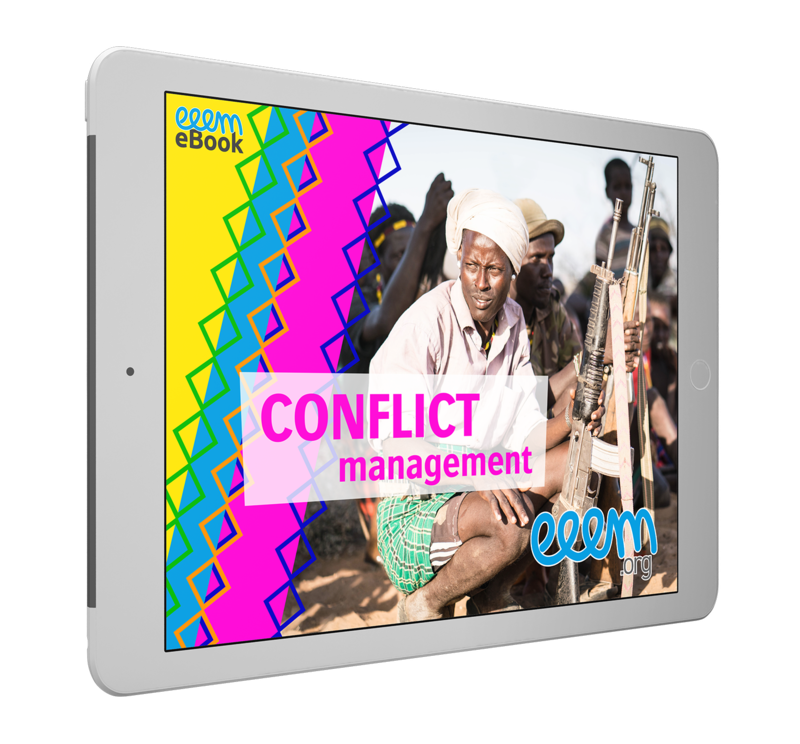 The content of this eeemBook has been developed together with a peace building expert. The first chapter “CONFLICT ARISING” illustrates the vicious circle of revenge. It shows the enormous cost of conflicts: For example the value of bullets and 4 rifles for security equals more than a herd of 100 sheep and goats. The second chapter “HOW TO HANDLE CONFLICTS” illustrates the important work of peace ambassadors and women to break the vicious circle. In the third chapter “KEEPING PEACE” we learn about reporting to police, to the council of elders and to the peacekeeping committee. Penalties are agreed upon by the community to avoid future conflicts.